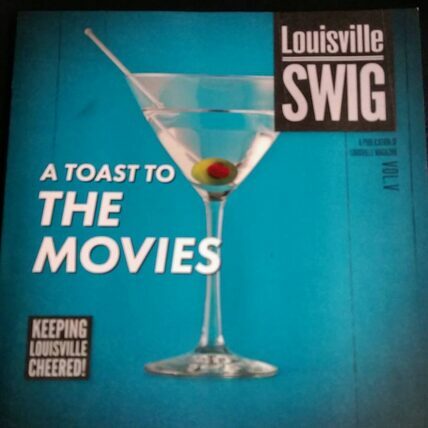 Louisville Magazine published the new Swig, which happens to focus on "boozy movies". 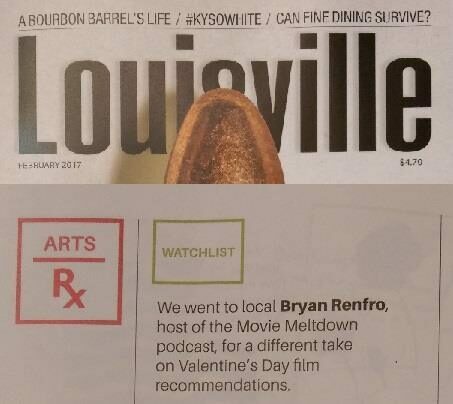 And they asked our host (that Bryan character) to submit his choice for an alcohol-infused movie. 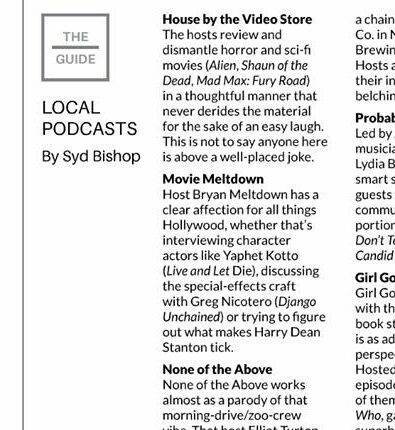 If anyone's actually interested, message Bryan on Facebook and he can tell you what movie he chose. 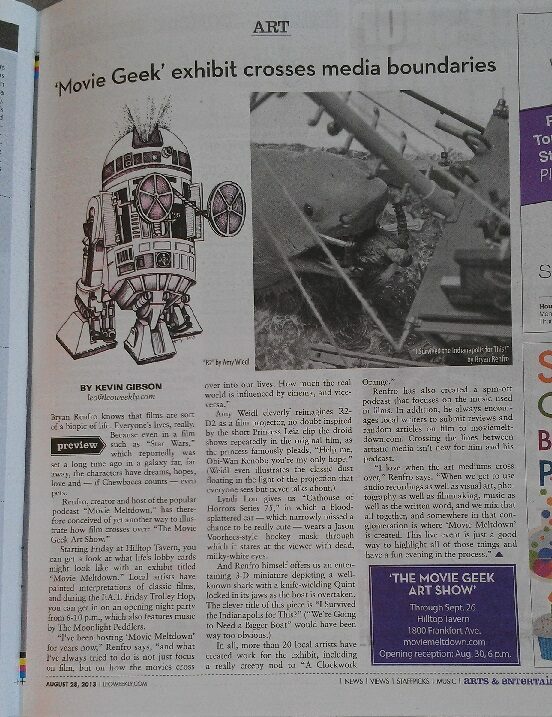 as featured in the LEO! 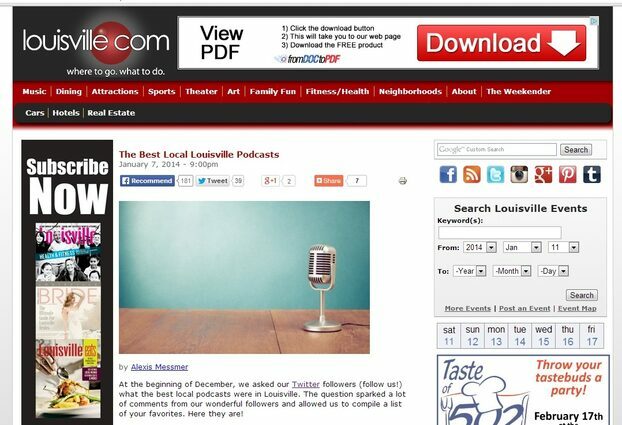 So... guess who was named as one of The Best Local Louisville Podcasts? 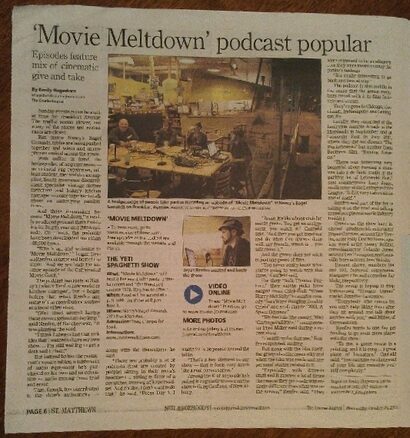 Last year Movie Meltdown was featured in The Courier Journal! 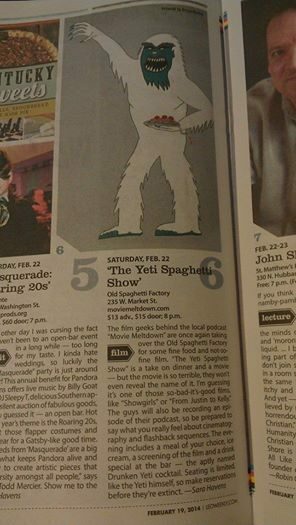 Here's the piece in LEO about our recent movie-themed art show!! 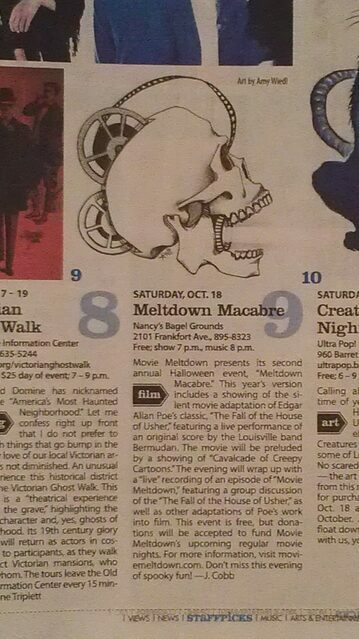 Most of the gang here at Movie Meltdown have been going to WonderFest for pretty much our entire adult lives. It is one of our favorite festivals and we record "live" episodes from the convention every year. 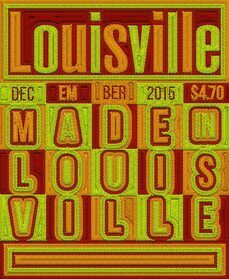 So click on the banner above for all the information on the next show! 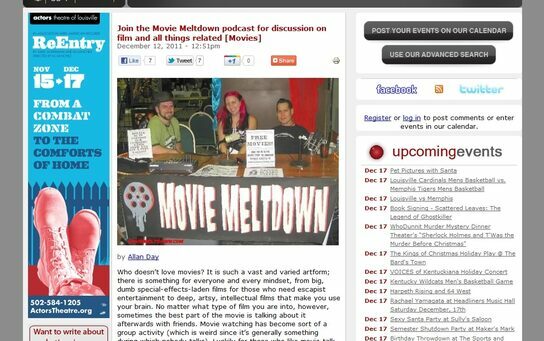 Movie Meltdown has been nominated for The Rondo Hatton Classic Horror Award in the category of "Best Podcast" for 2010, 2011 and 2012. Click on the button for more info on The Rondo Hatton Awards!